Old part of Sana'a, Yemen. Under threat since 2015.
beginning of the conflict in March 2015, some three million people have been forced to flee their homes for safety, according to UN estimates. 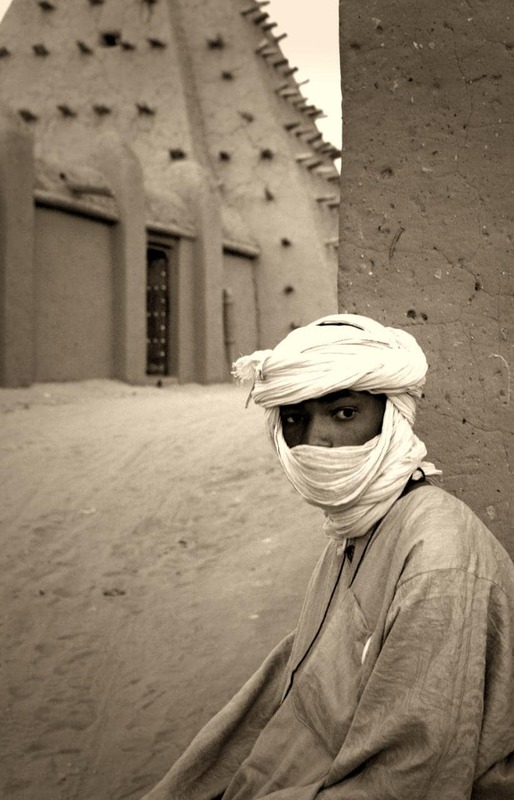 The fighting in northern Mali could damage the World Heritage Site of Timbuktu's "outstanding architectural wonders". centre of important trading routes for salt and gold.